Missed a show? No problem. Now you can listen again online! Below you can catch up on previous editions of Ben’s Country Music Show starting from January 2018. Each week the latest show will be uploaded to this page and over the next few months, we’ll be uploading some archive shows and special documentaries from throughout the last 10 years! Ben's Country Music Show features the best in country, roots, americana and bluegrass each week. In this show Ben features the new album from Scotty McCreery, "Seasons Change", which is his first album in 2013. For Ben Scotty's music brings back happy memories of when he lived in the USA and this album is no different. The show also features your Billboard Charts and This Week In Country Music History. 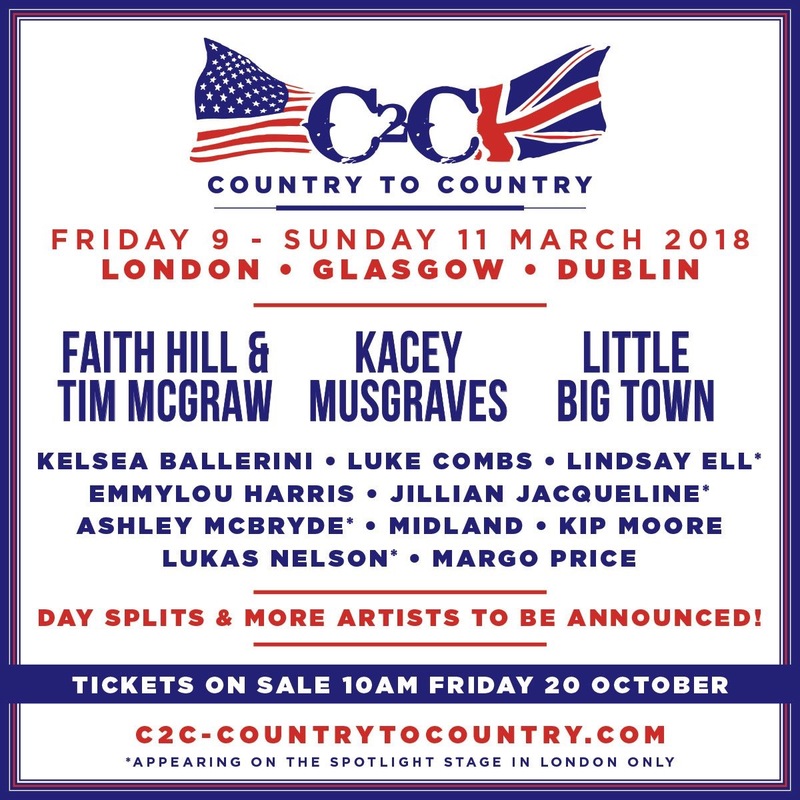 On this week's show, Ben reviews the recent C2C Country2Country Festival and plays songs from some of the performers. There's also classic tracks from The Band, Patsy Cline, George Strait and many more. The show also includes your This Week in Country Music History and Billboard Charts for this week. On this week's show, Ben brings you news of all the nominees for the 2018 ACM Awards and reveals which big Country superstar will be returning to the UK in the autumn for a special tour of concert halls. There is also new music from 90's superstar David Lee Murphy and your This Week in Country Music History and Billboard Album and Airplay charts. Join Ben Atkinson for what has become a tradition on Ben's Country Music Show in the past few years, the Country2Country special. This week on the show Ben brings you all the details of the 2018 festival, including music from the headline acts and some of the other music you can hear across the weekend. He'll have a guide on what's on offer, and some personal recomendations about what you don't want to miss during C2C 2018. The show also features your This Week in Country Music History and Billboard Charts. Ben's Country Music show features the best in country, roots, americana and bluegrass each week. On this show, Ben plays tracks from some of his favourite artists coming out of Nashville today, plus there's a classic track from Toby Keith and new music from John Prine and Justin Timberlake feat. Chris Stapleton. The show includes This Week in Country Music and the Billboard charts. 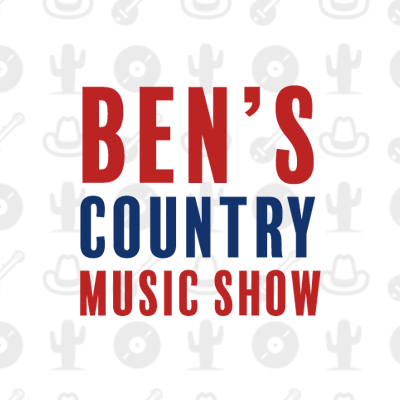 Join Ben for this week's edition of Ben's Country Music Show. It's nearly Valentines Day, so you can expect to hear some of the very best country love songs from across the decades. Ben's also got new music from Carrie Underwood and songs from all the country and americana winners at the Grammys. On this week's show, Ben speaks to Jared Hampton of the band LANCO. 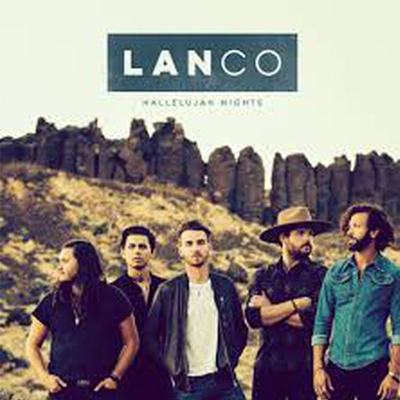 In January 2018 LANCO became the first country band in 10 years to open at #1 with a debut album. Ben features that record, Hallelujah Nights, and chats with Jared about touring with Chris Young, Dierks Bentley and the band's upcoming trip to London for the C2C Country 2 Country festival 2018. This show also features your This Week in Country Music History and Billboard Album and Airplay charts. 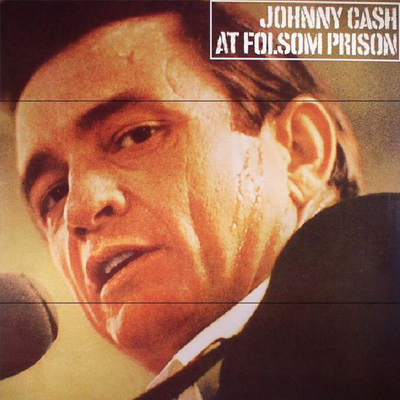 Join Ben Atkinson for the first of several special documentaries to mark the 10th Anniversary of Ben's Country Music Show - this week Ben marks another anniversary, 50 years since Johnny Cash performed his historic concert at Folsom Prison. Ben tells the full story of the concert and looks at the impact it had on the rest of the Cash's career.